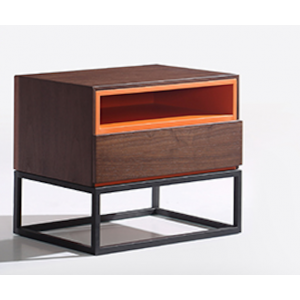 Introducing the new Hong Kong bedside table collection, bedside cabinets and nightstands. 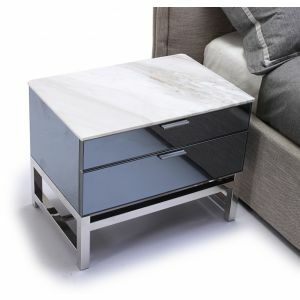 The contemporary designs are available in several sizes and offer drawer, cabinet and shelf storage space. 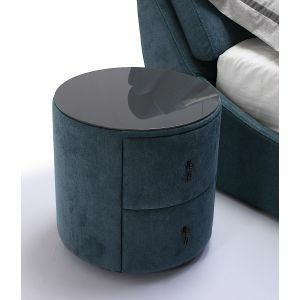 Available in several colours and wood finishes, the functional designs compliment any bedroom decor. At DSL we offer the high-quality bedroom furniture solutions. If you need assistance with your selection, we are here to help!